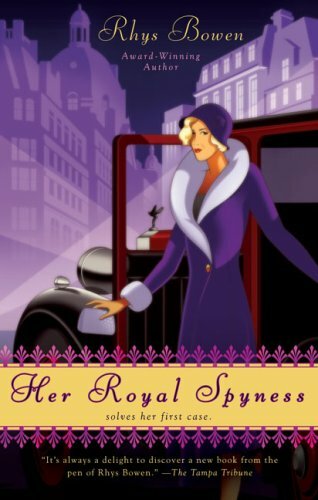 Her Royal Spyness by Rhys Bowen. This being the first novel in a series from Rhys Bowen, Her Royal Spyness is Lady Victoria Georgiana Charlotte Eugenie, daughter to the Duke of Atholt and Rannoch, or 'Georgie', to those who know her. She's finally left the Highlands and is living all alone in the townhouse in fashionable London, where she very quickly finds trouble. She runs into old school mates, some happier to see her than others. No longer recieving allowance from her older brother, the current Duke of Atholt and Rannoch, affectionately known as Whiffy, she seeks work in town. After going through slightly inappropriate she lands working as the whole of an unsuitable and rather lucrative cleaning service, which allows her to make enough money to buy food and occasionally ride in a taxi. She meets a charming, but roguish minor royal, her old childhood playmate, and the former bad-girl of her finishing school. She also finds a corpse swimming in the bathroom after returning from work one day. Her brother is rather useless, having come down to town only a few days before to deal with some unpleasant business, until the plaintiff dies. Whiffy, the first one suspected of foul play, flees back to Scotland, which only makes him appear more guilty. Georgie on the other hand, always the more clever and resourceful of the two siblings, though half-siblings, tries to figure out who else to gain from murdering a man and placing blame on the House of Rannoch, using disguises, new friendships and her wit, Georgie aims to find it all out, until it appears she too may be the target of attempts on her life. Then it becomes a race to find out who had means and motive before she too is killed. Georgie's tale of working against and for law and legacy is narrated by the accomplished Katherine Kellgren whom I have come to adore. Her narration is strong and very colorful, the more suspenseful, the more sensual, the more mundane all sound fascinating with her help. I have to note that some listeners have not always found Katherine Kellgren tasteful, and as a non-British person, her accents may sound more affected than I found them to be, having myself run the gamut of good and bad accents in community theater. 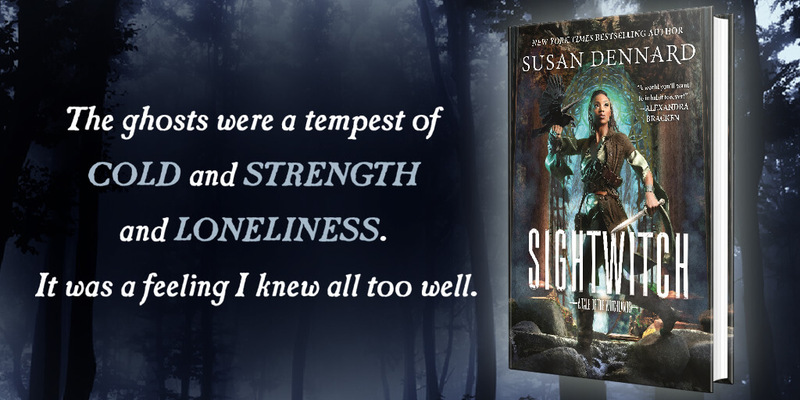 However, she was entirely to my liking, and having narrated several series, indeed, hundreds of different books, singing sea shanties and speaking for a rainbow array of characters, I'm inclined to be impressed. Katherine Kellgren's characterization was easy to follow and never tedious. Her Irish accent for the dashing and unsuitable Darcy is absolutely scrumptious and pretty far from Leprechaun-esque. She's also funny as Tristram, who's de-rhotic speech impediment makes his more impassioned sentences almost terrifying. Whether you are a mystery enthusiast or not, Georgie is charming, her story cute if not endearing and especially if you listen to audiobooks, Katherine Kellgren will turn 1930s London into a mini-series for your minds-eye. It's also worth it to hear Wallace Simpson give a cameo in one of her more bitchy moods. Hope you enjoy it as much as I did, I've already bought and downloaded the rest of the audiobooks in the series. I'm looking forward to maid mishaps and serious spying in the future. 336pp. Berkeley. 3rd Jul. 2007. 8h 9m. Audible. 3rd Aug. 2010.